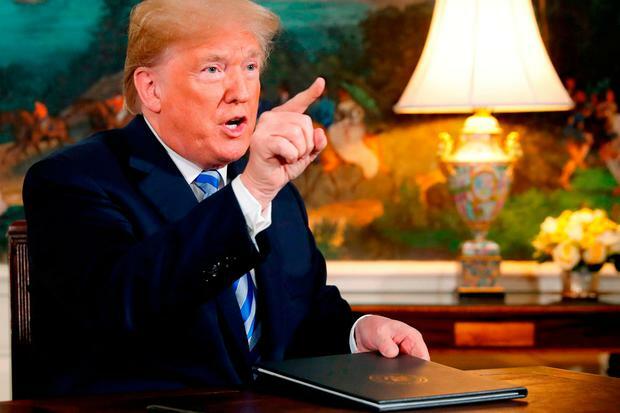 US President Donald Trump yesterday issued a warning to US trading partners thinking of continuing to do business with Iran in defiance of his newly reimposed sanctions. “Anyone doing business with Iran will NOT be doing business with the United States,” Mr Trump said in an early morning tweet. The first set of US “snap back” sanctions against Iran that had been eased under the landmark nuclear accord signed by President Barack Obama went back into effect early yesterday under an executive order signed by Mr Trump. They will be targeting financial transactions that involve US dollars, Iran’s automotive sector, carpets, food, and metals including gold. The stiff economic sanctions have ratcheted up pressure on the Islamic Republic despite deep dismay from European allies, three months after Trump pulled the US out of the international accord limiting Iran’s nuclear activities. The European Union, which includes several signatories to the deal, has already said that it would provide protection for European businesses operating in Tehran. Alistair Burt, the British minister of state for the Middle East, has also reassured UK companies they would be shielded by a new law that aims to mitigate what EU officials say is an unlawful reach beyond US borders. However, a number of major European companies, including French oil company Total and Danish tanker operator Maersk, have already halted business with Tehran after failing to secure a waiver from the US sanctions. Mr Trump withdrew the US from the deal in May, citing fears that Iran was using it as cover to destabilise the Middle East and build up its ballistic missile programme while enjoying the economic benefits of the agreement. However, EU ministers have insisted that Iran was upholding its end of the 2015 nuclear accord and said that the deal was “crucial for the security of Europe, the region and the entire world”. In a statement issued on Monday just hours before the sanctions went back into effect, Mr Trump said: “The Iranian regime faces a choice. Protesters have been out on the streets of Iran for months, calling for a solution to the country’s economic crisis and demanding the fall of the establishment in Tehran. In response to the rapidly plummeting value of the Iranian rial, the Central Bank of Iran has announced measures to allocate subsidised hard currency, including US dollars and euro, for trading in basic commodities and in pharmaceuticals. The bank has said that it will allow unlimited inflows of such currencies, as well as gold, without taxation. Some experts said yesterday that they believed domestic pressure could soon force Mr Rouhani back to the negotiating table. However, others believed Mr Rouhani would not be prepared to make any new deals with the US while the crippling sanctions remained in place. Mohammad Marandi, a professor at the University of Tehran, told the BBC: “Basically the sanctions are targeting ordinary Iranians. “The US under Trump are trying to create mass poverty, trying to destroy people’s lives, prevent the country from even being able to import medicine and food. 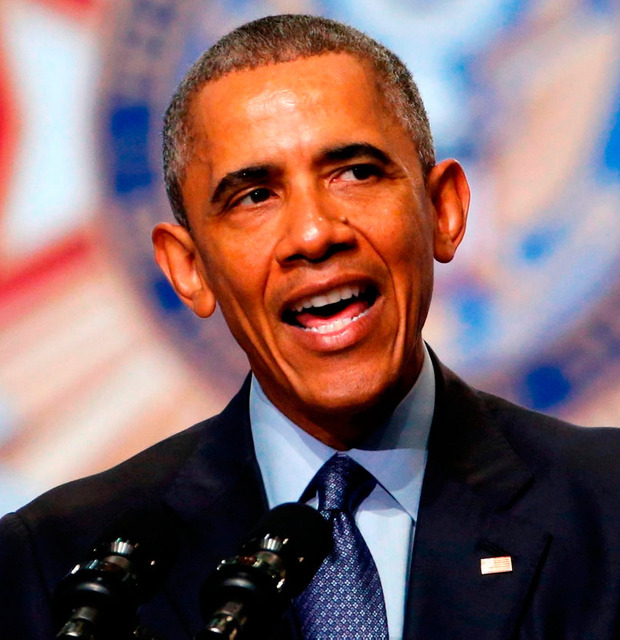 “They are trying to halt all exports. “It’s a war. The US is engaging in war, but it’s directed at ordinary Iranians. “The hope by the Americans is to make life so miserable for Iranians that they will force the Government to capitulate to the US.